AUCKLAND, New Zealand - Jordan Vale's move to Auckland City FC is off. 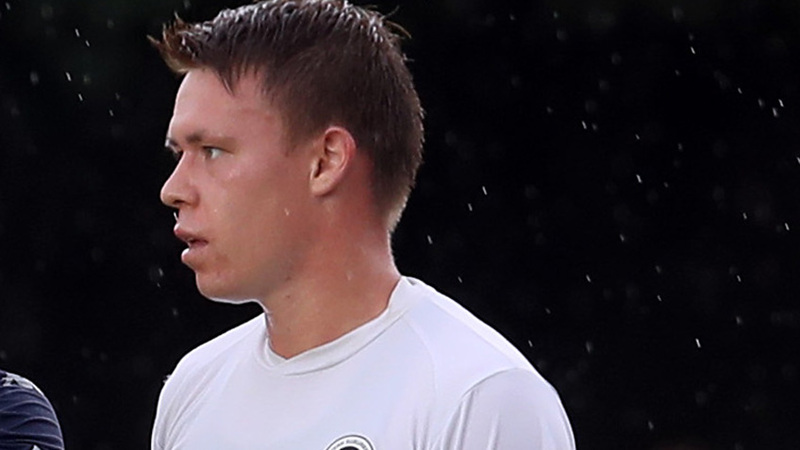 The 23-year-old enjoyed a fine season with Eastern Suburbs AFC after the Lilywhites qualified for the semi-finals for the first time in their history. Vale was targeted with the Navy Blues' OFC Champions League squad composition in mind but unfortunately the transfer paperwork was deemed to be submitted outside the window by New Zealand Football. Vale, who started training with the Navy Blues two weeks ago, was disappointed to miss out on what he described as a surprise move. "It was finalised and confirmed that I can't sign for the club last Thursday which is a big disappointment because every player wants to play in the best competition they can. With Vale's transfer to Auckland City FC now off, the versatile Suburbs' man will look to opportunities in the Lotto NRFL Premier Division with Onehunga Sports.